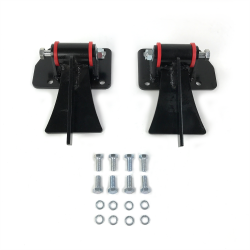 This is a brand new, heavy duty Chevy LS Series engine mount set. 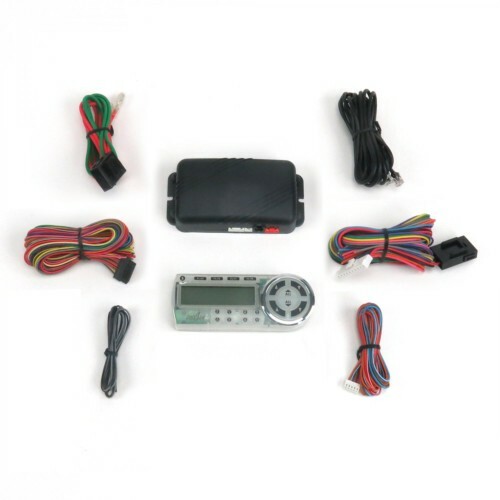 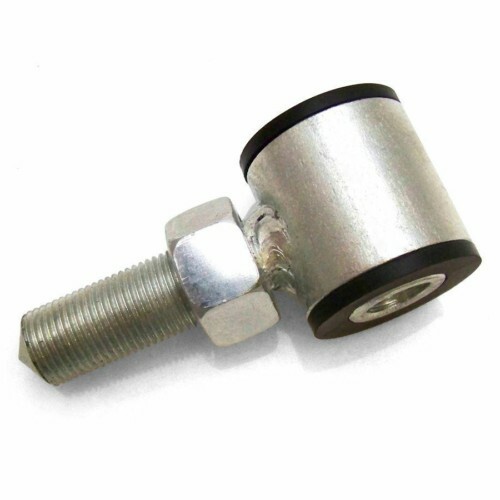 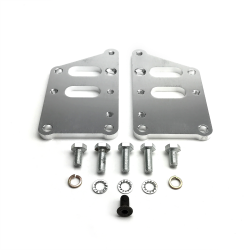 This is a great universal type mount perfect for adding the LS Series engine to your custom project. 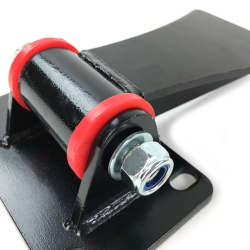 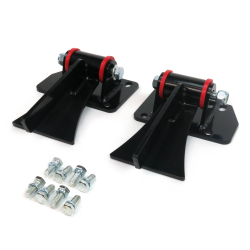 These mounts have urethane bushings and include both the engine and the frame brackets. 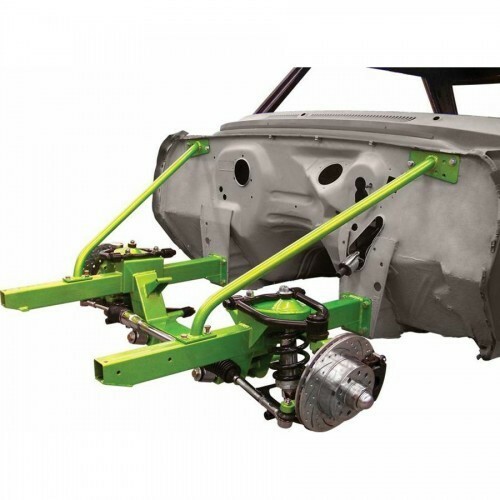 Frame brackets must be cut to fit and welded to the frame.